For over 10 years, Glenn was the in-house Video Producer for the Boston consulting firm, H&A. He helped pioneer digital media and video as communications vehicles for the company and implemented the organization’s first ever client-facing video series on the company’s website (at a time when YouTube was still just a startup video sharing site). On a project site in CT. It’s not easy to smile in plummeting temps like these! Since digital and social media platforms were new to the industry when Glenn joined, he was tasked with creating his own job title and description. From there, he proved his value by demonstrating to a skeptical executive team how the aggregation of digital content could be turned inward, and helped establish the firm’s first video-rich intranet system. Glenn introduced the company’s first ever video archive of mandatory, monthly safety training modules, resulting in greater staff compliance. He also demonstrated to executive leadership how content marketing could be used as a differentiating client touch, opening the door for new business opportunities for the firm. Entering the workforce with an MFA in Creative Writing, Glenn began his professional career with a strong set of editorial and storytelling tools, which has served him well in digital communications. His values for brevity and clarity in storytelling can be traced back to his editorial roots and time as Managing Editor of the Peabody Essex Museum’s member magazine, Connections. Glenn was also a copy editor for 5 years in the medical device industry. During his graduate studies, Glenn also played a key role at the University of Miami’s Writing Center, where he tutored students in English and Creative Writing. Since then, he has taken these editorial strengths, applying them to video production on everything from client testimonials, internal communications, executive communications, product and service demos, tutorials, education modules, documentaries and advertisements. 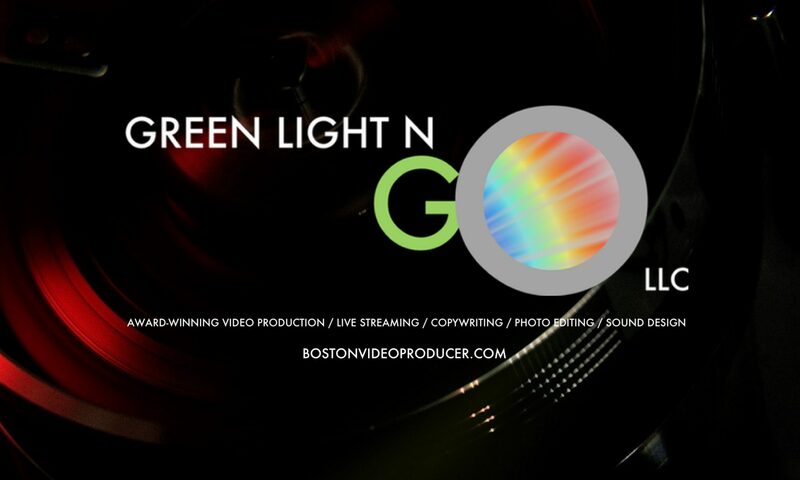 He now manages his own green screen studio in Medford MA, where he continues to support the marketing and business development efforts of the A/E/C and professional services industries of Boston.